South Lake Union is known as one of best places in live in Seattle, WA. 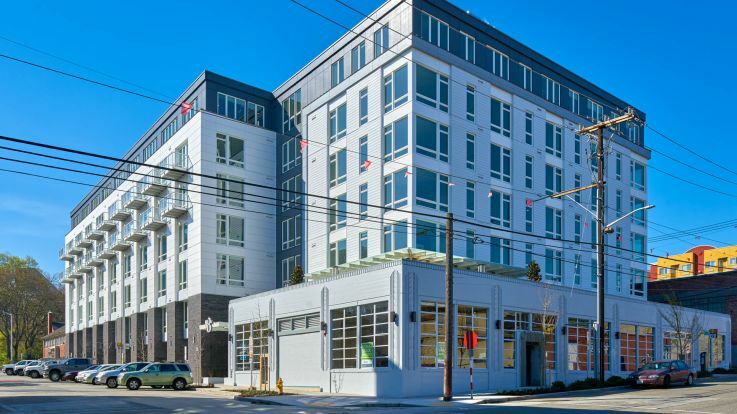 Equity Residential offers South Lake Union apartments less than 10 minutes away from Downtown Seattle, WA and steps away from Lake Union's shores. Once a major industrial center, South Lake Union has transformed to become a hip, vibrant and exciting urban neighborhood. This is downtown Seattle's premiere lakefront community where everything is easily accessible. Being a waterfront community, the landscape and views exceed expectations. Every moment that you’re here is an adventure, be it strolling along the pedestrian walkways or renting a motor-scooter to zip through the city. Popular destinations nearby our apartments include Lake Union Park, delicious neighborhood restaurants and bakeries, plenty of shopping and the Museum of History and Industry. 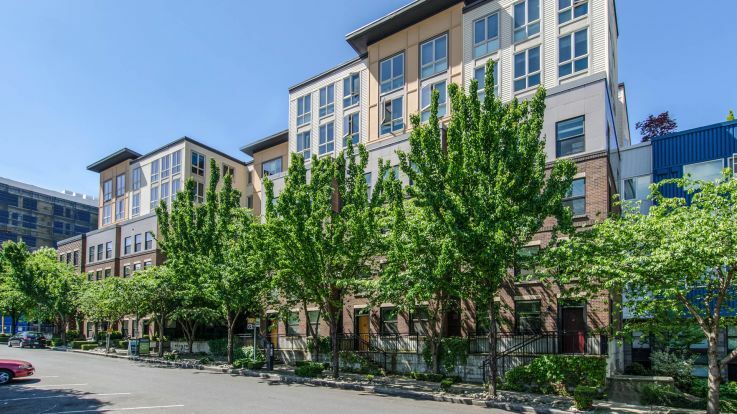 The prime locations of our apartment communities' make for easy access to South Lake Union's transit stations and routes going north, east, south and west--wherever you wish to go! 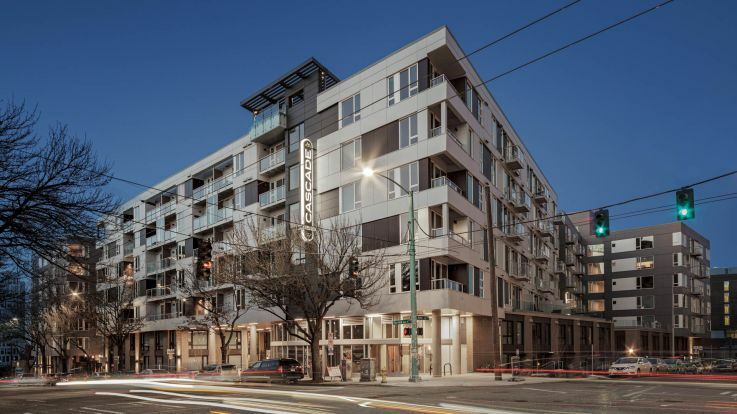 Our residents love visiting the surrounding Belltown and Capitol Hill neighborhoods. Some of our communities are within walking distance from Amazon's campuses. We have spacious studio, 1 bedroom and 2 bedroom South Lake Union apartments that offer all the comforts of home. Our apartment homes have stunning interiors, open floor plans, fully equipped kitchens, private decks, large windows and in-home washers and dryers. Our communities also offer incredible amenities that include, but are not limited to: saunas, fitness centers, rooftop garden terraces. Everything that the modern Seattle apartment dweller could ever ask for. With one of Equity’s available South Lake Union apartment properties, you’ll be able to experience the distinct charms and excitement each and everyday in beautiful Seattle, WA.